Visiting the temple at Selinunte in augmented reality way it’s simple with Heratour app. An Interactive travel to explore the temple E, placed the hill near the Acropolis, in its original appearance. 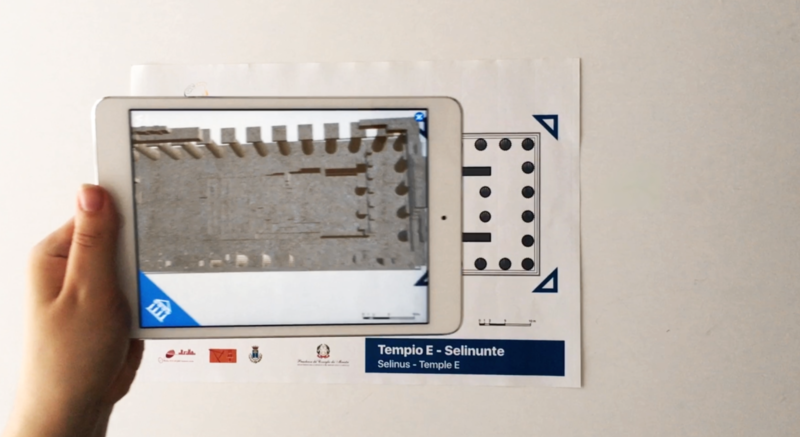 You can visit the 3D model temple in augmented reality.